Kane Brown already has a couple of No. 1 country hits under his belt. Leading up to the 2018 summer concert season, Northern Quest was racing to put the finishing touches on its new and improved outdoor concert stage. The transformation was dramatic thanks to the addition of a towering new grandstand that expanded the venue's capacity to 5,000, in addition to new concession and merchandise areas. 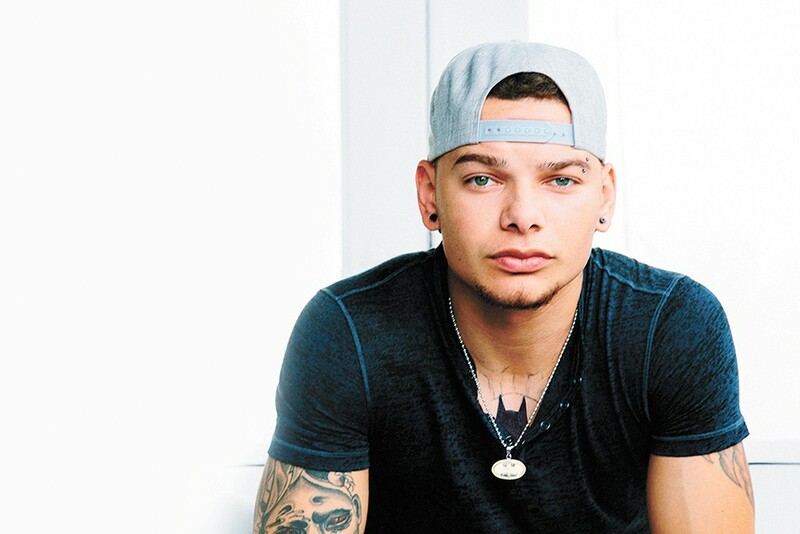 All the work paid off when Northern Quest delivered its biggest lineup since opening the outdoor stage, and none proved bigger than country up-and-comer Kane Brown. The man Inlander voters say gave the best outdoor concert of the year was just 24 when he hit the stage in Airway Heights, but he already had a couple of No. 1 country hits under his belt with "What Ifs" and "Lose It," as well as a No. 1 country album with his self-titled debut. A couple months after his September show at Northern Quest, his second album Experiment topped Billboard's album-sales chart, too. Brown is part of a new generation of country artists, and he brings a friendly swagger to the stage when he performs. He also likes to work beyond the boundaries of the country genre, and Brown has collaborated with the likes of pop stars Camila Cabello and Khalid in addition to working with country faves like Brooks & Dunn and touring with Florida-Georgia Line. That's good for Brown's ability to stay in the spotlight. And for Northern Quest, booking young talent like Brown is good for drawing new audience members to a schedule often featuring classic rock and older country artists. Check out their lineup of young talent and old favorites performing in summer 2019 at northernquest.com. The original print version of this article was headlined "Best Outdoor Concert: KANE BROWN, NORTHERN QUEST RESORT & CASINO"